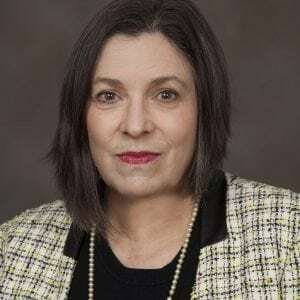 Lucia Smeal’s past positions include five years experience with the Congressional Research Service at the Library of Congress and almost 20 years experience as an editor, chief operating officer and executive vice president of Tax Analysts. An expert tax researcher, Smeal designed and supervised the building of numerous tax research databases while at Tax Analysts. Smeal also has run executive seminars and training sessions for tax professionals at the Internal Revenue Service, major law firms, several of the “Big Four” accounting firms and professional publishers Westlaw, Lexis, and RIA.